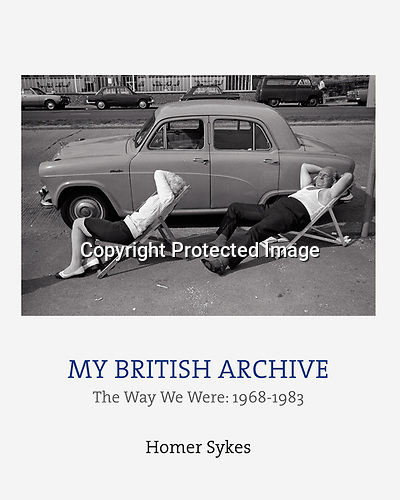 My British Archive, The Way We Were: 1968-1983. £30-00 including p&p in the UK. Published by Dewi Lewis Publishing.